New 1500kVA dry type transformer to share the load of Tx1. New HV switchgear to suit the new transformer. New low voltage main switchboard for the new transformer, including transferring 2 x 1000A UPS feeds to the existing Tx1 main switchboard. New bus tie between existing and new main switchboards. New power factor correction to new main switchboard. New 1500kVA dry type transformer to replace failing existing transformer. 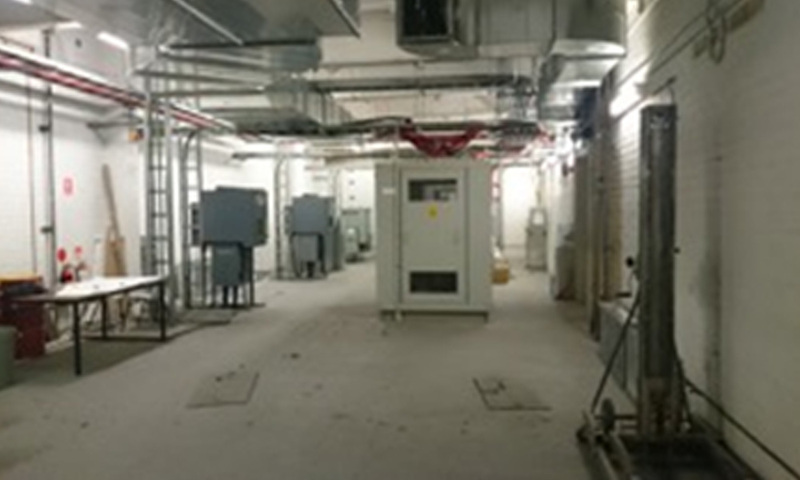 Replace existing mechanical ventilation in the substation with air conditioning. 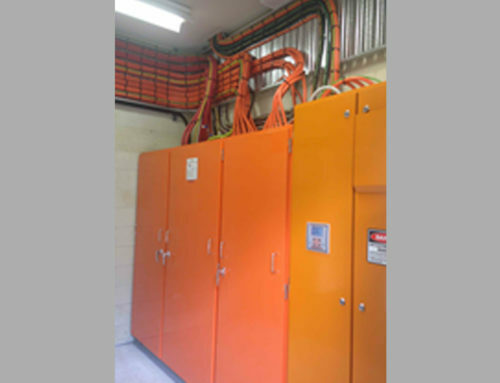 Building modification to the existing substation and main switch room to suit the new infrastructure. 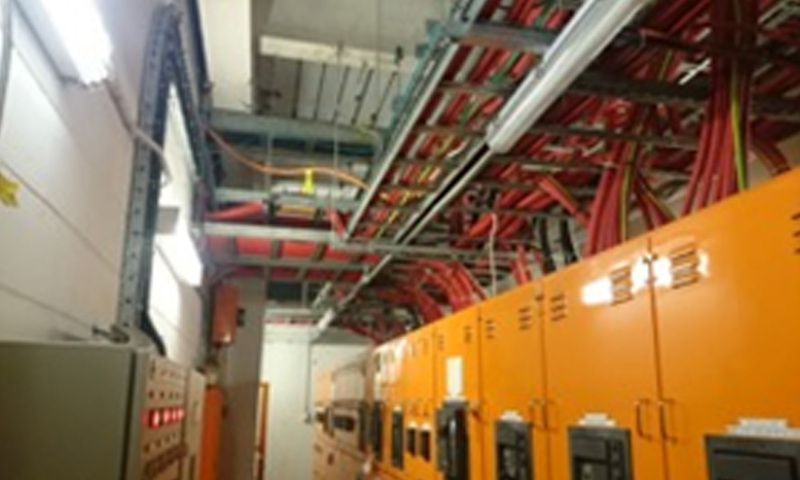 Note: Royal Brisbane and Women’s Hospital – Block 7 houses the main data centre for Queensland State Health and is a critical facility that operates 24hrs per day / 365 days a year. All facilities were maintained operational during the works.